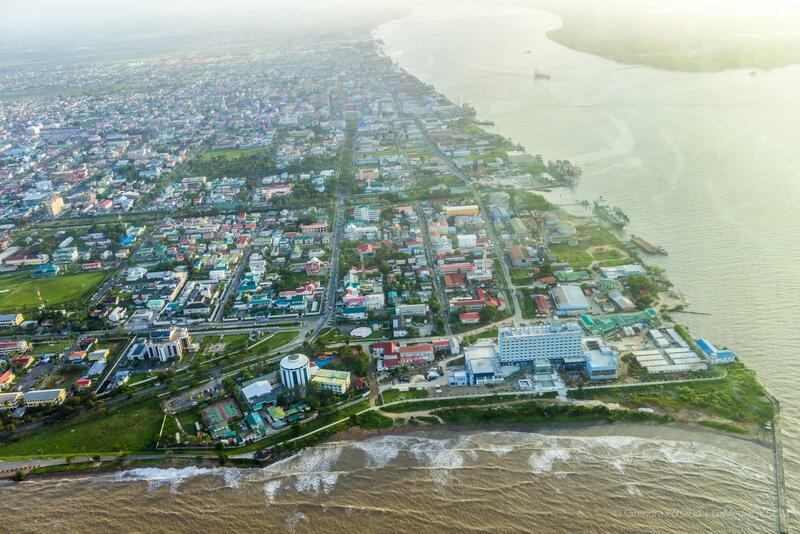 Georgetown, Guyana – (March 25, 2019) Following the arrival of 140 Venezuelan migrants in Georgetown last Wednesday, the Department of Citizenship in collaboration with its international partners and other Government agencies, has been working diligently to provide the migrants with temporary accommodation, meals, medical and other services. The majority of those who were being housed at Eve Leary have since been released into the care of their relatives. Presently, arrangements are being made to find housing for 45 persons, including 34 males and 11 females, who do not have any family connections on the coast. Additionally, housing arrangements are still being worked out for the 26 persons squatting along the Non Pariel foreshore. At today’s meeting of the National Multi-Sectoral Coordinating Committee, Minister of Citizenship, Mr. Winston Felix informed that a special committee is being set up to explore the option of transforming the Papaya Centre, located in the Barima-Waini, Region One, into a facility for migrants; noting that “the greater the inflow of migrants, the more pressed we will be to find space”. 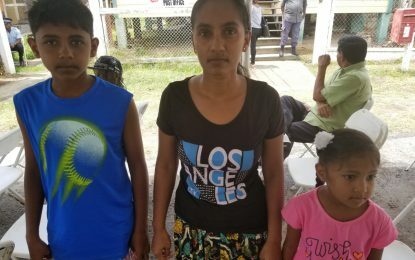 To date, there are 5, 863 documented Venezuelan migrants in Guyana.